2016, like any year, will be different for everybody. I have chosen not to focus on global events, but rather focus on the energies that surround us individually this year. My focus is to empower the individual, as we are all a collective together, and what we do on an individual basis energetically affects the rest of the planet. Let yourself be empowered this year, and in doing so you empower the rest of the world. Thematically speaking, 2016 is a year of officially ending things, and I expect many people will be closing the doors on more than one aspect of their lives. It could be a relationship, a job or home, old habits, or simply an opinion you’ve held for a long time. Depending on your perspective, these endings could be good or bad, but with endings always come new beginnings! I expect major spiritual growth this year for everyone on the planet. I do not define spiritual growth simply as consciously connecting with your Divine self through meditation, prayer or angel cards! The term ‘personal growth’ is spiritual growth, as nothing is more personal than your spirit and how you care for yourself. 2016 is a time where people truly access their personal power. I see people’s assertion and confidence will grow more, clear realizations of the self will come forth, better acknowledgment of true feelings will be known, and setting goals and creating plans will be at the forefront. It will be easier to let go of things that no longer serve us, indulge in rest and self-care, and release guilt of the self. 2016 is your time to shine! Whether someone sees themselves as a spiritual person or not is not important. This is the year of becoming “un-stuck”. This also means a time of strongly-felt emotions. Expect yourself and others to feel ‘fiery’ this year! This is an opportunity to let go of the past, and practice feeling inner peace. It is a chance to deal with struggles in a compassionate manner without sacrificing any part of your self. It is a time to feel your beautiful, inner light radiate outwards and acknowledge your inner power. Archangel Jophiel came through for us to talk about ‘us’ in 2016. Archangel Jophiel is the Archangel of Beauty, and has a very feminine energy. 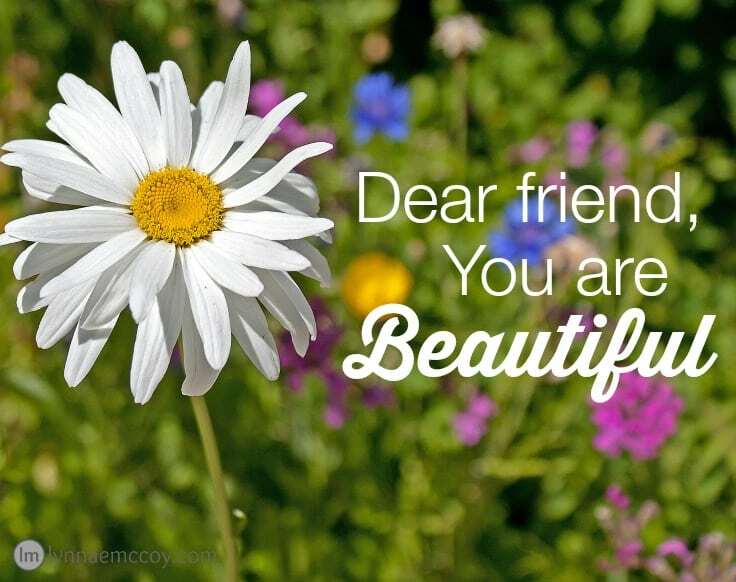 She helps us bring beauty into our lives whether it’s through our physical environments, our feelings and thoughts, or even our fashion choices! She has a light pink aura that brings peace and nourishment to the mind, body and soul. 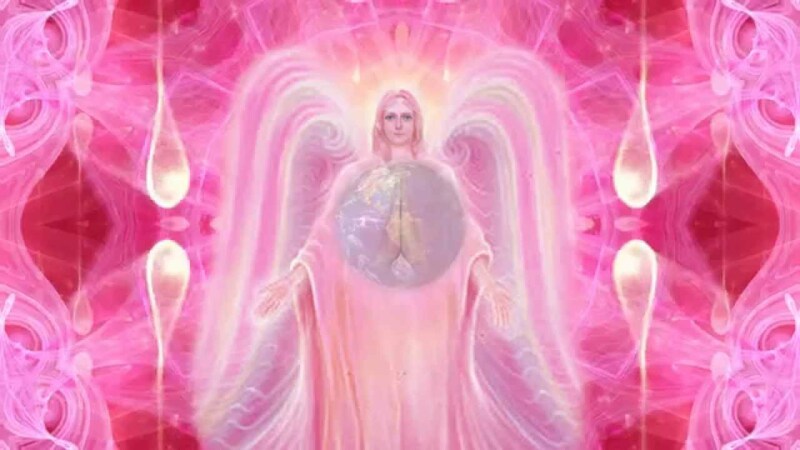 When you need to feel calm, beautiful, and at peace, call on Jophiel to give you her pink light. Greetings loved ones. I am Archangel Jophiel, here to tell you to allow your lives to become more beautiful. That is your theme and your focus this year, for you will be building upon the foundations which you have laid down. This is a year of major expansion, and yes, I know we say this word ‘expansion’ quite often. What will be incredible for you and your growth this year will be the focus on independence. This is a time when the creation of beauty and joy in your lives is coming from you. Without relying on others’ actions, or divine timing, or for circumstances to eventually change, this is a year where you find your own footing and take the reins of your own growth. This is a time where you let your inner power shoot outward like the speed of light. You are beings of light and energy, so this is fitting for you! The wait is over this year; when you have struggle, you will be resourceful to overcome it. When you need assistance, you will easily draw that assistance to you. When you want something, desire something, or look to change something, you are done this year with relying on it to simply happen; you instead are taking the role of making things happen. A greater understanding of your power will come to you, anchoring you in divine love. Peace is your goal this year, and you indeed will find this inner peace you seek as long as you know that it is already there. You simply need to access it. Access it, and everything is yours. See a pink light inside your diaphragm, giving you the peace you so desperately want to feel. Focus on it, and let it expand throughout every cell of your body and beyond your physical being. 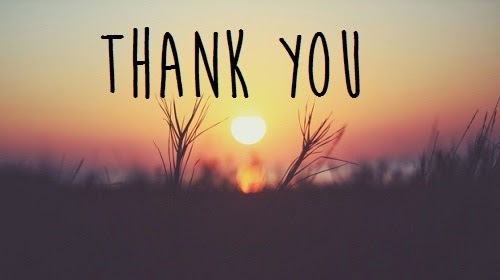 This is my gift to you, as I am always placing this energy of peace and love within you. It is yours for the taking. Access this peace, and feel all your worries fade away. This is the source of power. This love is always with you, and I am simply reminding you of it. This year you will stand strong and be fearless, as you truly will make leaps and bounds in your spiritual growth, and what it means to be having this human experience. You will find your way this year, and the more you practice feeling this inner peace, the clearer this path will become to you. I am with you always, loving you and guiding you. As we enter the new year, we are encouraged to start making adjustments this week. You might need to detox and care for your body, but also make alterations in your day-to-day routine to help you find a better rhythm to match your higher vibrational state! Don’t be afraid to try new things, and keep adding reflections, reliazations, new skills and such to your personal toolbox. The weekend shows opportunities for love and abundance to kick off 2016! The message here is to keep going, and keep the door open to discovery! The week looks pretty positive! There is the potential for stress and stress-related situations (especially with relationships and family!) but it all boils down to how you decide to deal with it. Do you want to spend your energy on controlling others, or can you instead invest it into lovingly caring for yourself? You don’t need to get involved in the drama of others; you can trust your guidance to simply nurture yourself! There could be ups and downs as always, and you might need a major salt bath at the end of the week; but really, the focus is on bringing your inner power out into the world and doing things that make you content and joyful. Raise yourself up this week! This week is about letting your inner strength roar. If you find bothersome conflicts in the beginning of the week, simply choose not to involve yourself in them. Stay true to who you are. The middle of the week shows you being strong, confident and capable. You are clearer about who you are and what you desire. The weekend is a time for blossoming as you open up to new experiences and people. This really has to do with the fact that you are aligning your thoughts and actions with your inner guidance and true feelings. This week you will feel strong and proud! What a positive week! This is a week where we can see positivity all around us. All our inner work of shifting our perspectives and seeing ourselves as loving, powerful beings is affecting our environment around us. Don’t be scared my world events; when tragedy occurs, it is more important than ever to hold a loving vibration. New opportunities could pop up for you this week as you continue to manifest and TRUST in both yourself and the universe. Nurture yourself over the weekend and hold yourself in a positive vibration. Who knows what could present itself to you this week, because love is surrounding you in countless ways!